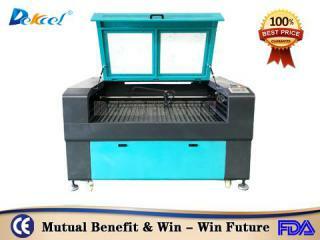 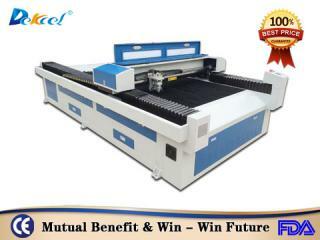 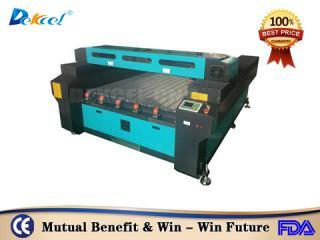 Jinan DEKCEL provide a range of CNC Router,cnc laser,plasma cutting machine ,laser marking machine etc. 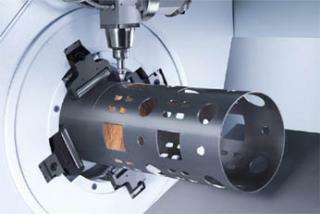 Having manufactured, sold, installed and supported over 7000 CNC machines. 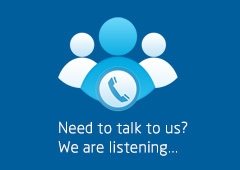 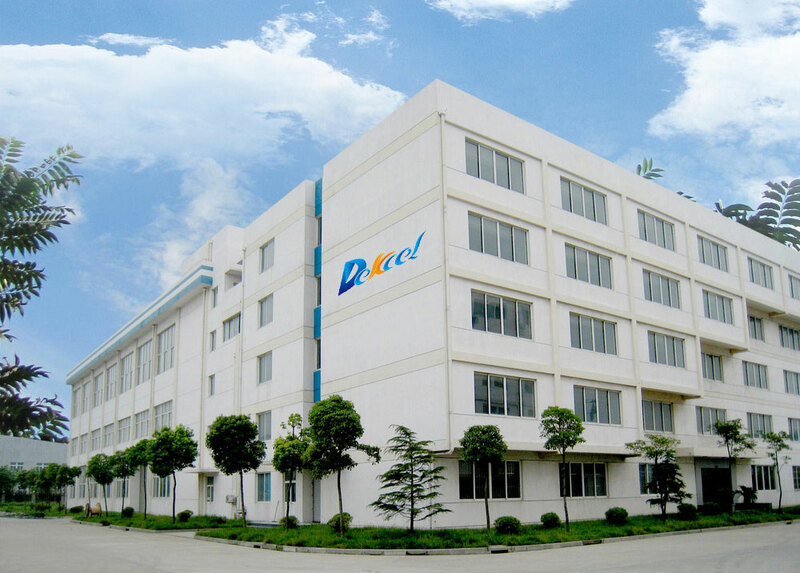 Welcome to DEKCEL CNC,where our friendly and knowledgeable staffs are happy to assist you with your CNC needs. 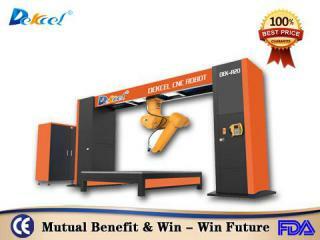 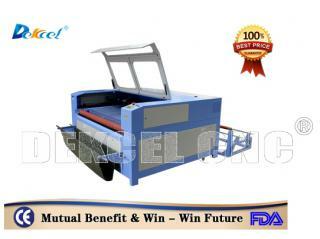 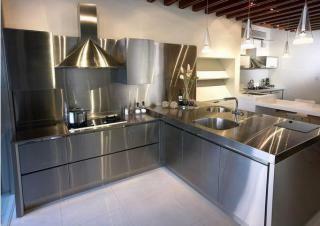 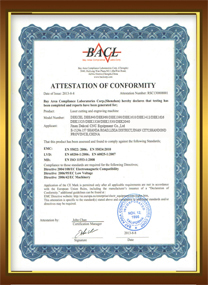 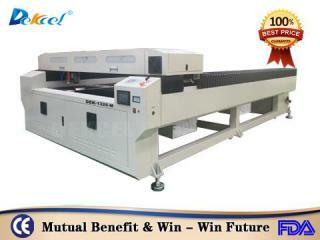 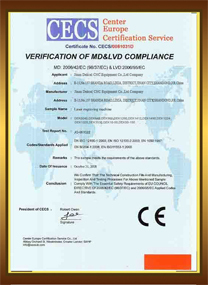 DEKCEL do not just sell CNC machines. 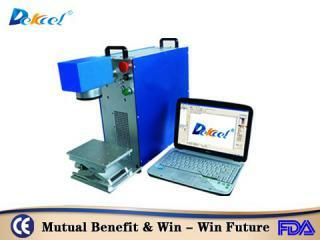 We offer CNC solutions to Customers. 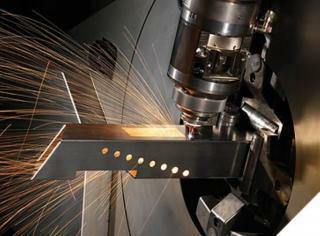 Provision of a CNC machine is more than just the provision of a machine tool. 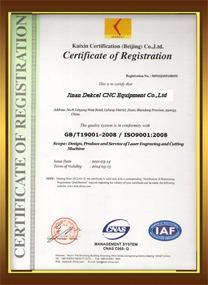 Jinan DEKCEL provide a range of CNC Router,cnc laser,plasma cutting machine ,laser marking machine etc. 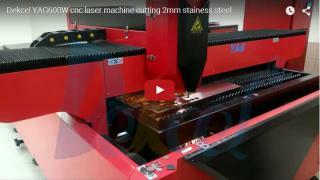 Having manufactured, sold, installed and supported over 7000 CNC machines.The professional CNC router,laser,plasma cutter we offer have exceptional long term stability, high cutting performance potential in a variety of applications and the machine systems are built to last. 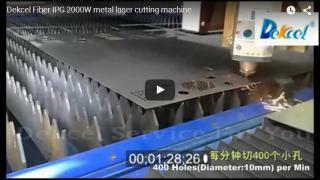 Listening to customers'needs and building high quality CNC Routers,laser,Plasma Cutters etc to fulfill their requirements is the way we do business in the CNC marketplace. 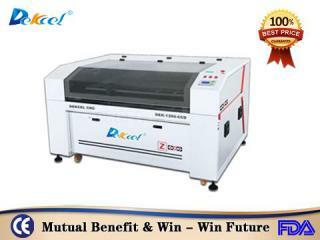 If you are looking to get into the CNC world, have a CNC application in mind, have a new business idea or looking to further your production, have a look at what DEKCEL have to offer you! 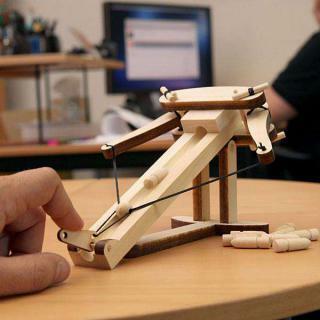 • Notice! 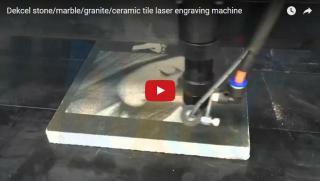 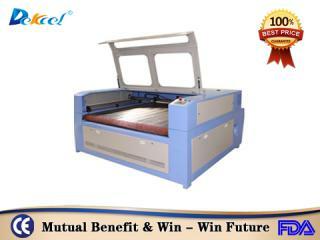 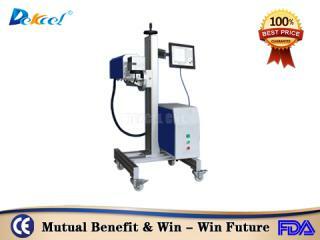 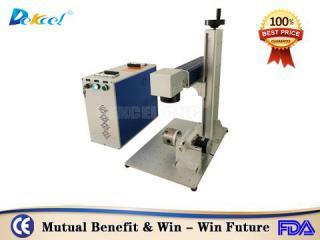 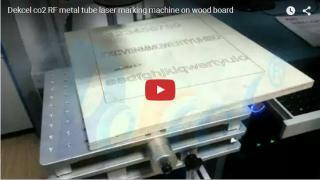 The cnc laser marking machine is popular with people more and more. 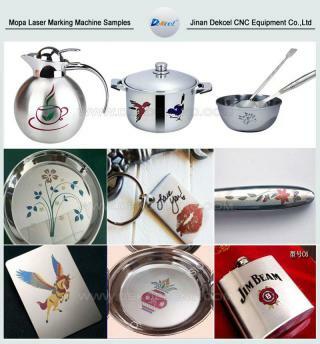 • Advantages of cnc laser marking machine for fine processing. 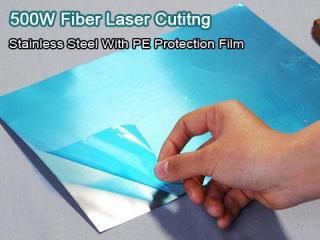 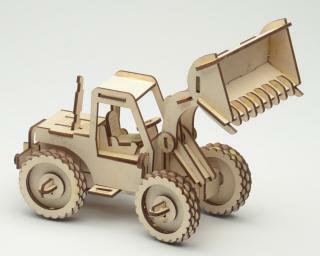 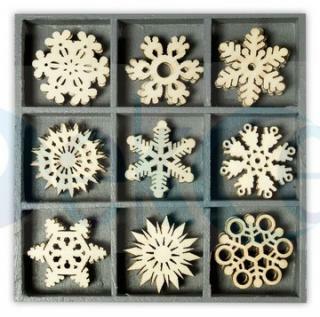 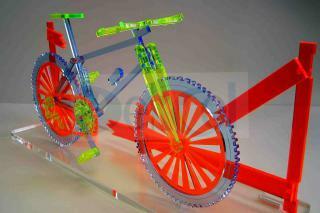 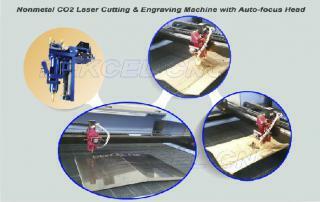 • The application materials of cnc laser cutting machine. 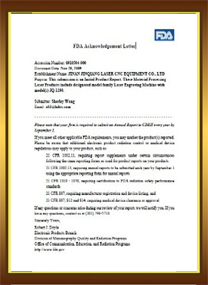 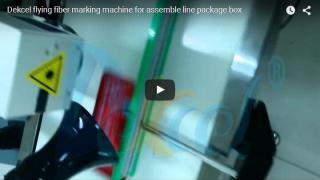 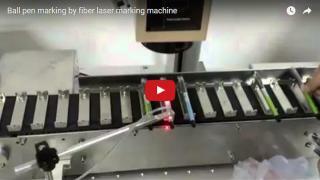 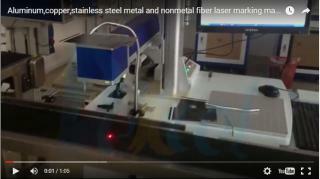 • Factors that affect marking efficiency of fiber laser marking machine? 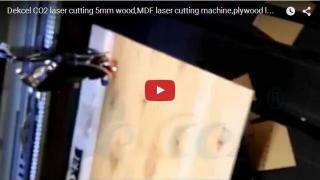 • How to cut the OLED display of mobile phone by cnc laser cutter? 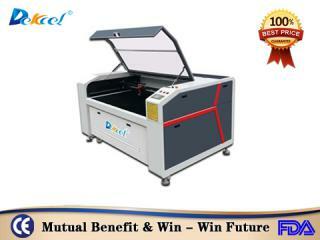 • ​What are the advantages of portable laser marker machine? 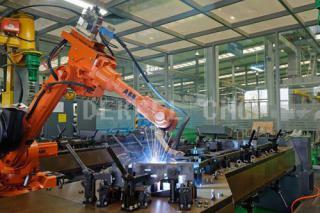 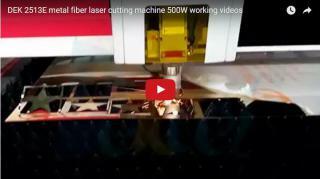 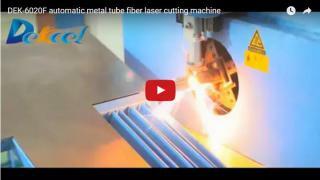 • How To Install CO2 Laser Tube of CNC Laser Cutting Machine? 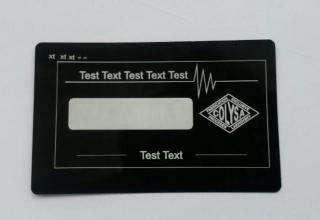 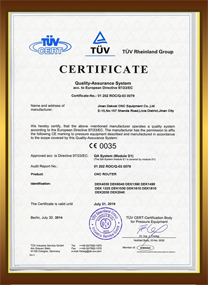 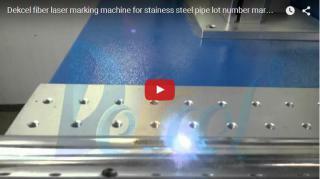 • What kind of laser marking machine can marking black color on stainess steel?